It’s that time again! Time for me to share what I’ve found interesting, funny and informative this week! National Real Nutrition Month March is National Nutrition Month– a month geared toward increasing public awareness of the American Dietetic Association and all things ADA. Melicious at Clothes Make the Girl has launched her own awareness campaign– National Real Nutrition Month. Every day in March, she will post an idea or tip to improve your health and the health of those you love. Tip #1: Think for yourself! Conquering the Urge to Diet: Three Steps. Katie at Health for the Whole Self provides some really great tips for tuning into your need to diet. My favorite step is #1 Calling it Like it is. Basically, this step is asking you to be completely honest with yourself: why do you want/need to diet. Next time you feel the urge to diet, ask yourself why and really listen to what your body, heart and soul tell you. You will probably be surprised! Resolved: Whole Foods isn’t as expensive as people think it is. A controversial Whole Foods is planning to open in the Jamaica Plain neighborhood of Boston and the main complaint is that grocery prices will rise. Rob Anderson of the Boston Globe conducted a survey of grocery stores in the Jamaica Plain area and the results were quite surprising. Eating Meat: A Primer for the Meat-Challenged This article by the wonderful folks at Whole9 provides some very useful tips for adding more meaty protein into your diet. I really liked this article because, as a former vegetarian, I can identify with some of the difficulties of reintroducing meat into one’s diet. I love meat now, but I didn’t always. Having some tips and support can ease this sometimes very hard transition to meat eating. 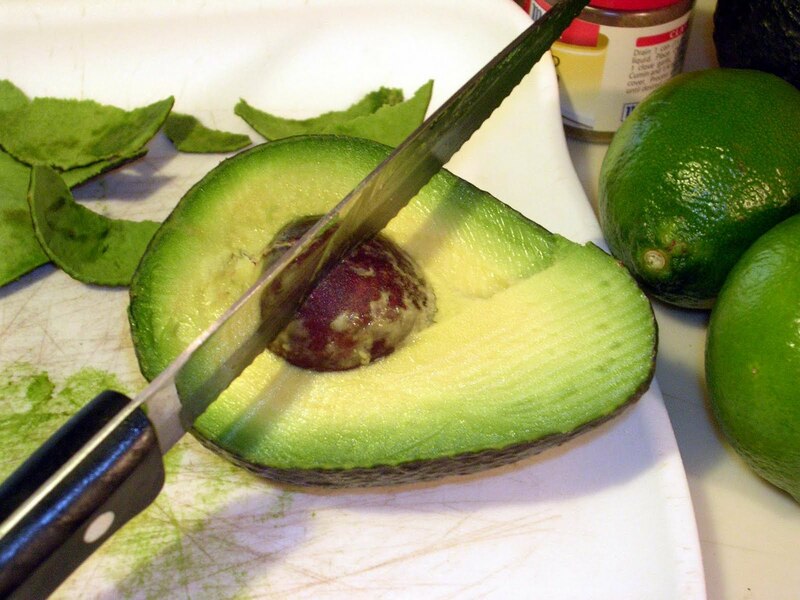 The Food Lovers’ Primal Palate Fellow blogger Crystal Nelson recently mention this blog. If you’re looking for new recipes to try, definitely check out this site. The recipes are fresh and healthy and the photography makes the food look absolutely delish! I’m currently finishing up Robb Wolf‘s book The Paleo Solution and let me tell you: I’ve enjoyed it quite a bit. This book is full of science-y goodness presented in a way that’s pretty easy to understand. Robb does a fantastic job of explaining the science behind the Paleo lifestyle in a way that’s really fun to read. His recommendations are well thought out and easy to follow– he makes sure to cover all of the bases so that there’s no room for excuses! 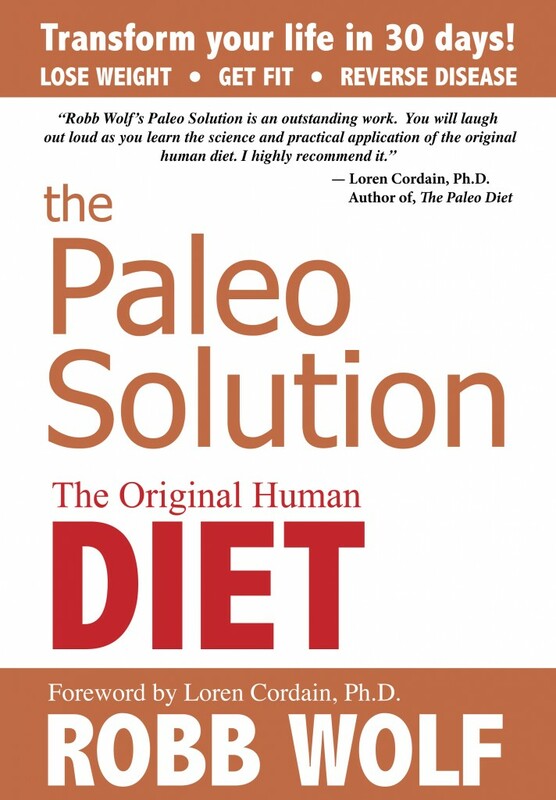 If you’re interested in learning more about the Paleo lifestyle, I would highly recommend this book! Robb is hilarious and you won’t be disappointed! Hey, fabulous! Thanks for the shout-out. Be sure to let me know if there’s a particular topic you want me to cover this month! Thanks! I’m thinking hard on a topic for you….Keep up the good work! Robb Wolf’s book is great. Very simple and full of facts. He was just featured on ABC just last night. I saw that he was on Nightline! I haven’t had a chance to watch it yet, but I plan to! I have the SAME problem! I go in for eggs and coconut milk and I leave with like 8 containers of plantain chips, trail mix, sushi…it’s crazy how overboard I go in that place! No problem! You always post such insightful articles! I like to get the word out!